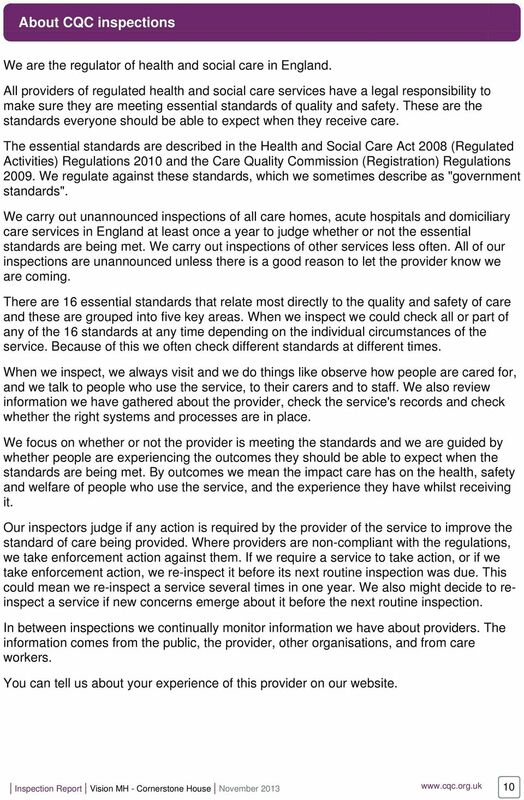 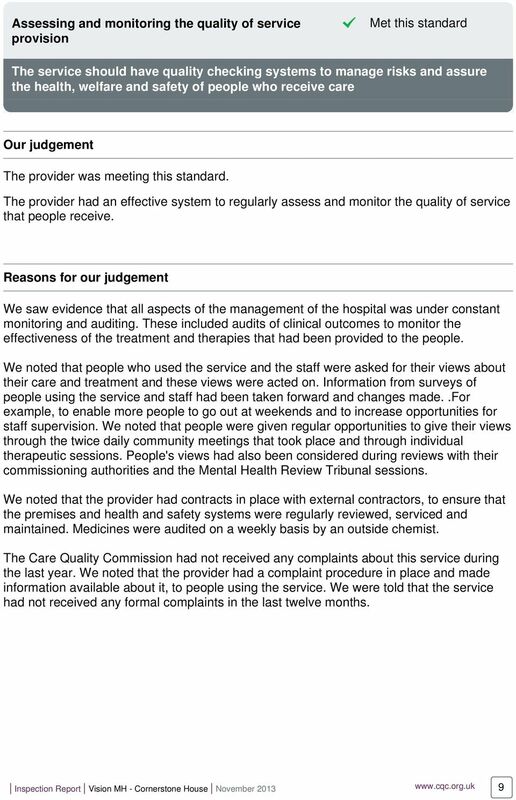 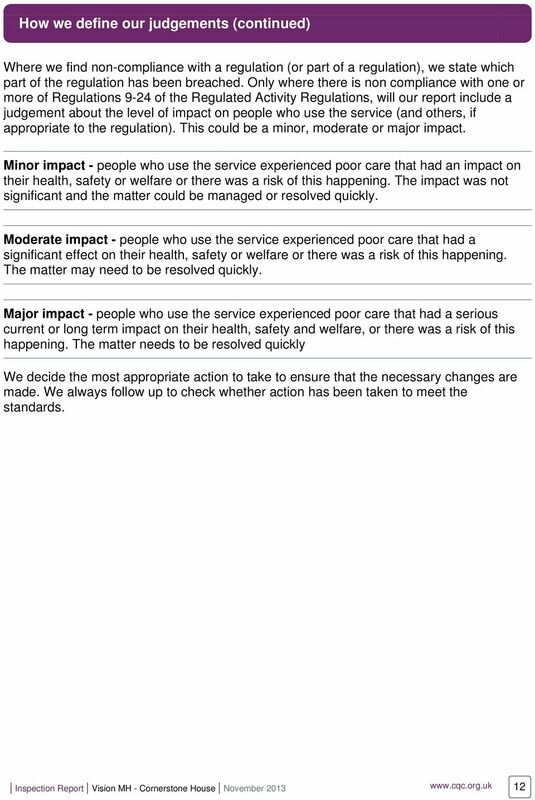 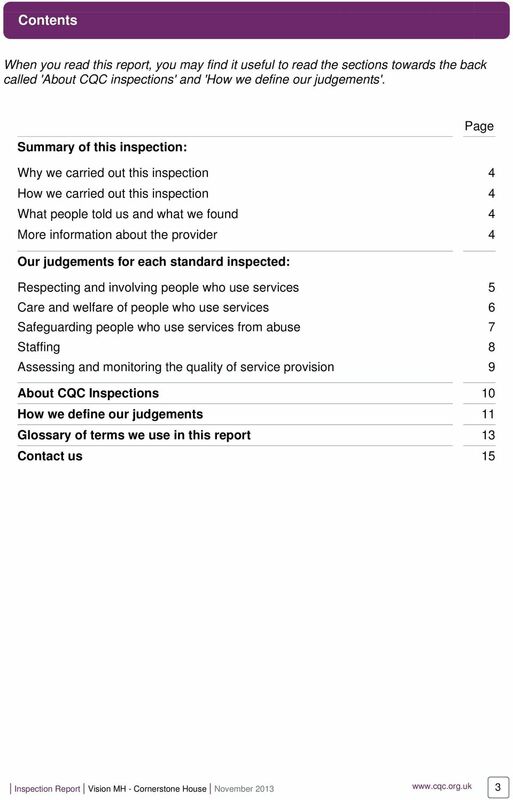 Care and Social Services Inspectorate Wales. 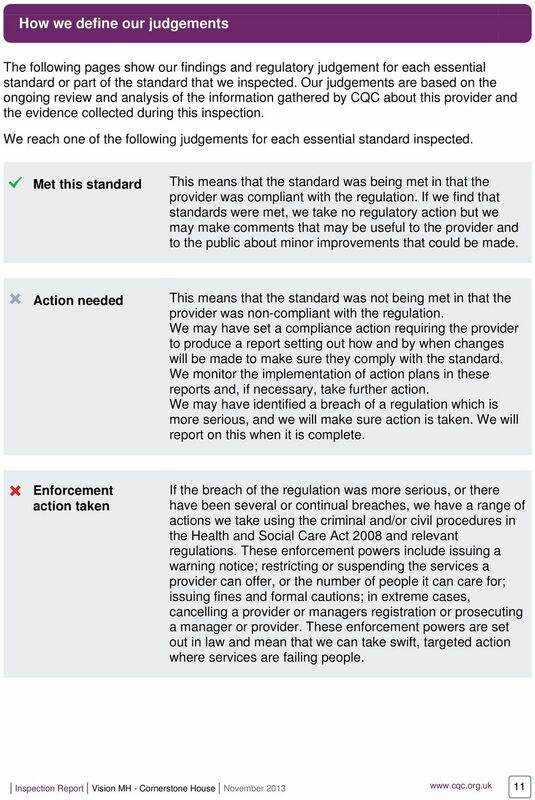 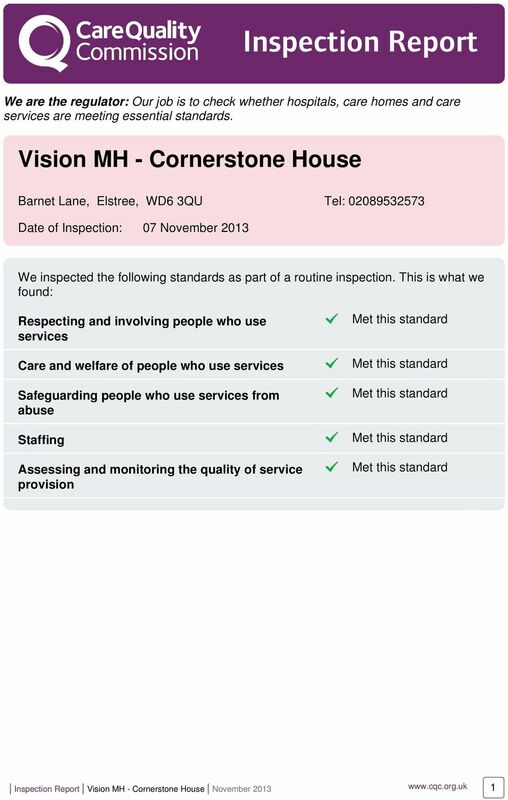 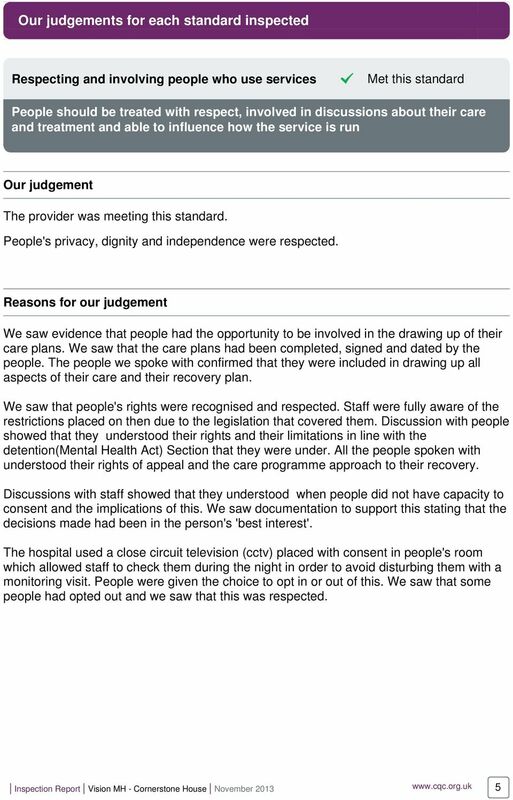 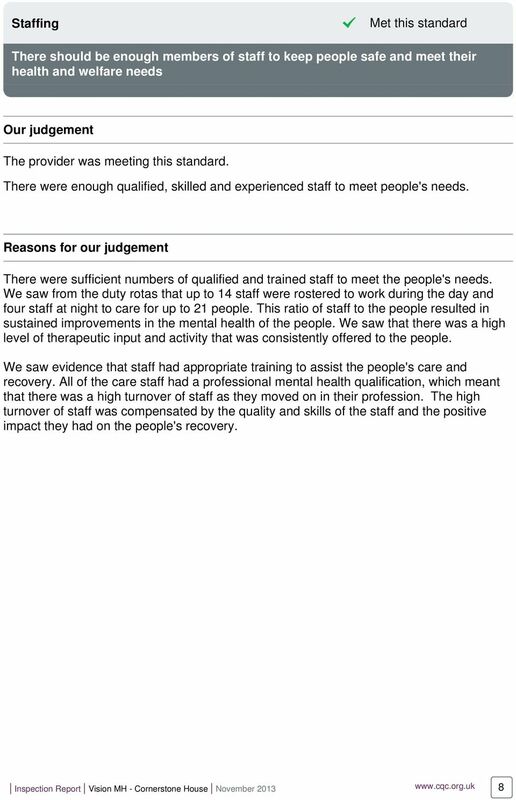 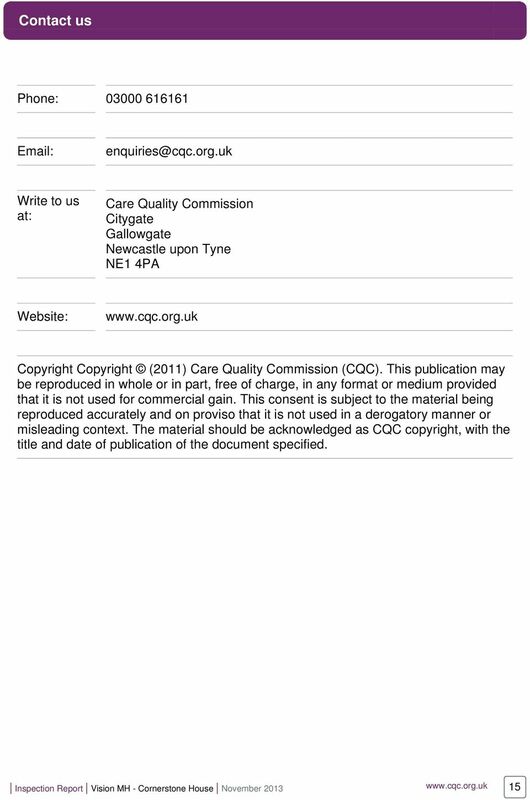 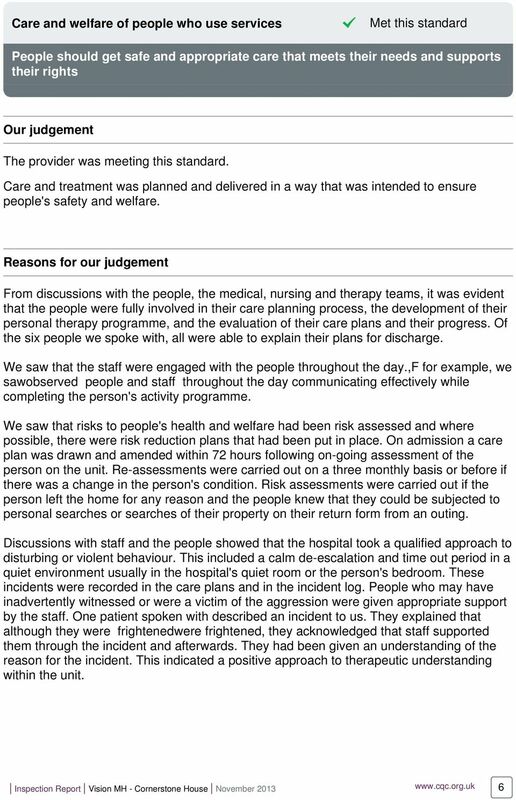 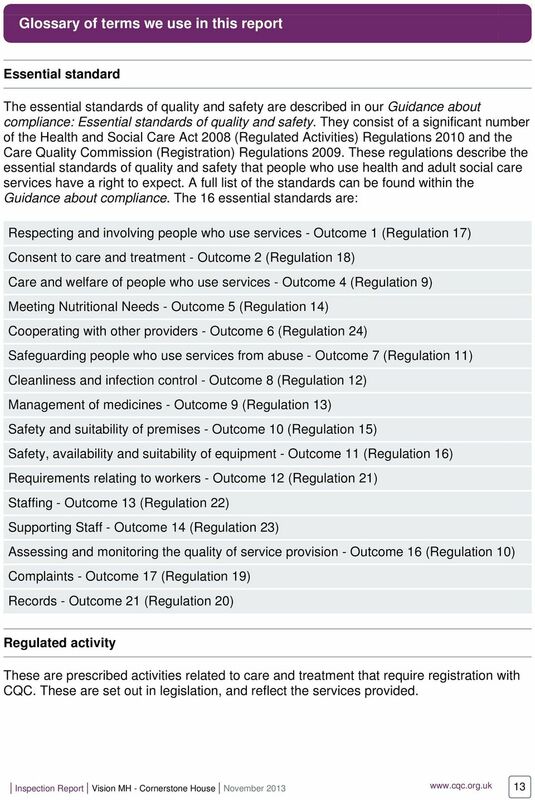 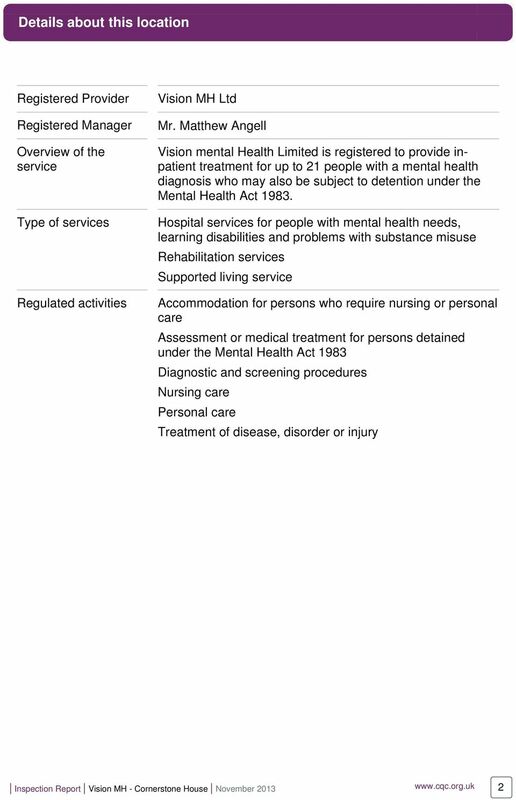 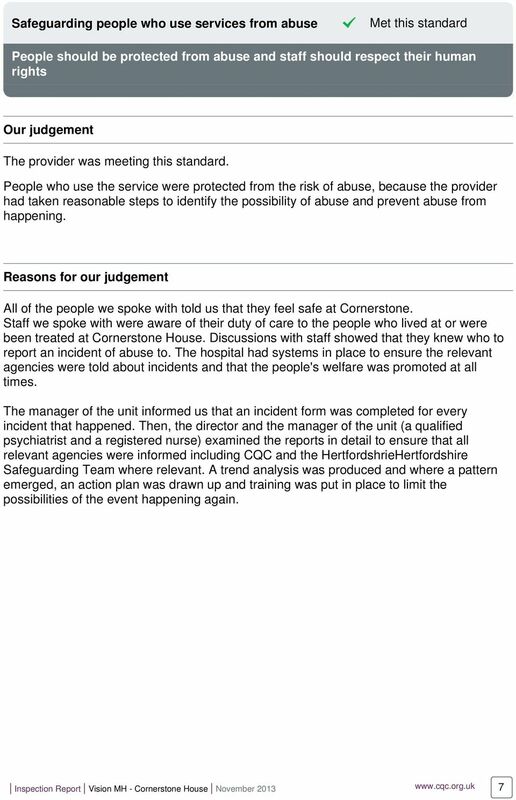 Care Standards Act 2000. 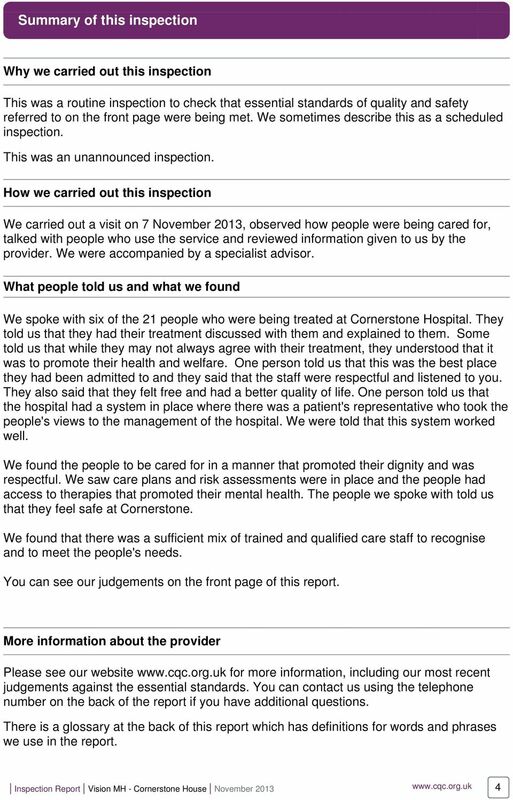 Inspection Report. 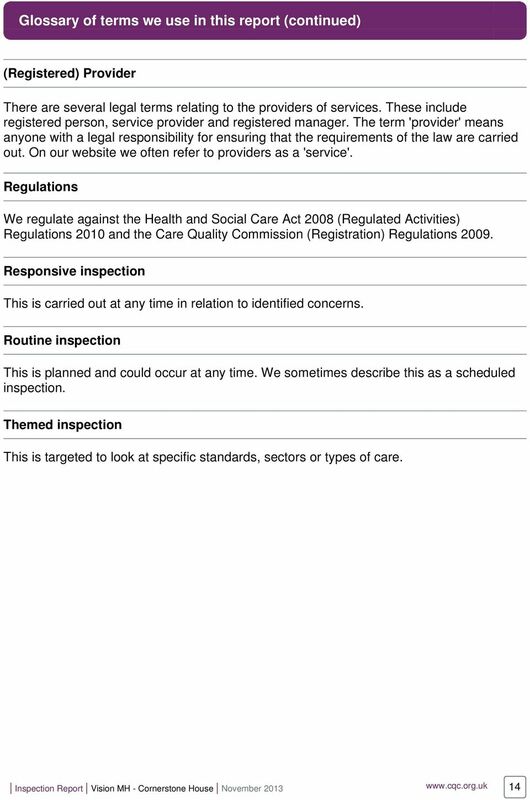 CGMD Ltd (Trading as) Cymru Care Services.